There’s a lot of fun and unique places see and experience around downtown Chicago, but one neighborhood that continues to fly under the radar is our very own Printer’s Row. Named for being the heart and soul of Chicago’s printing and publishing industry back in the late 1800s and all throughout most of the 1900s, there’s just nothing quite like this former warehouse district anywhere in the city, making it highly coveted by home buyers of all kinds, but specifically those looking for a residential loft space. Also sometimes referred to as Printing House Row, the Printers Row neighborhood is generally defined as the area between Congress Parkway to the north, Polk Street to the south, Plymouth Court to the east, and the Chicago River to the west. Within the Printers Row boundaries, home buyers will find some of the coolest and most unique residential lofts conversions in all of Chicago. Most buildings in Printers Row feature classic loft interior finishes like high timber ceilings, over sized industrial windows, huge open layouts with hardwood flooring throughout, and all the exposed brick and duct work your heart desires, which usually puts most loft spaces in the neighborhood over the top for most buyers. 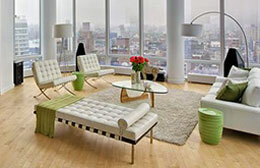 Thinking of Selling Your Printers Row Loft or Condo? If you're looking to sell your Printers Row home, condo, or loft in today's ultra-competitive market, contact Gold Coast Realty to learn more about how we can get your property sold fast, and for the price you need! Even today, the Printer’s Row neighborhood pays homage to its unique history by hosting the annual Printers Row Book Fair, which is held every June once the weather warms up. Having started back in 1984, the Printer’s Row Book Festival is widely considered to be one of the South Loop’s most anticipated events every year, drawing book sellers, collectors, and readers from all over Chicago and its suburbs. Aside from its distinct history and unique housing options, which are mostly all lofts, Printer’s Row also offers home buyers a hard-to-beat location within downtown Chicago, as the central business district is only a short train ride away via the CTA Red Line, while many of the city’s best attractions are also well within walking distance like Grant Park, Museum Campus, Soldier Field, and of course the gorgeous Chicago lakefront. 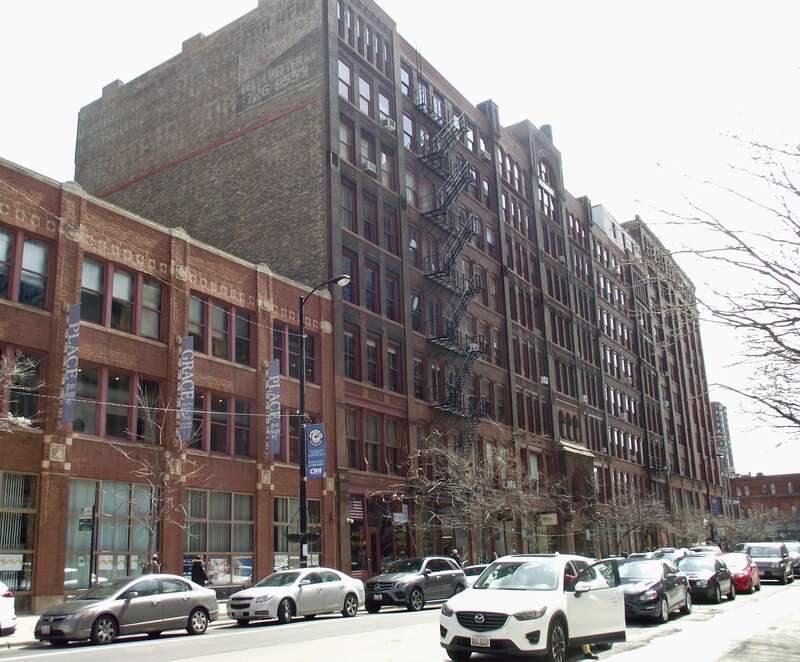 To learn more about Printers Row real estate for sale or to schedule a showing for an available home, condo, or loft in the area, contact Gold Coast Realty today at (312) 280-9600!